Walnuts add a flavorful crunch to dishes. They are loaded with significant amount of omega-3 fatty acids, which when included in the diet have a natural effect on decreasing the symptoms of depression, strengthening the cognitive functioning of the brain and maintaining overall body health. Interestingly, walnuts have a human brain-like appearance and are aptly called ‘brain food’ for its various nutritional benefits. They also provide protein, several essential vitamins and minerals, and antioxidants, and are free of trans-fats and cholesterol. Walnuts are available in both shelled and unshelled varieties. If stored in air tight containers and refrigerated, they can stay fresh for six months. Walnuts have high calorie count and should be used as a replacement for foods that are high in saturated fats, for example cheese or meat. 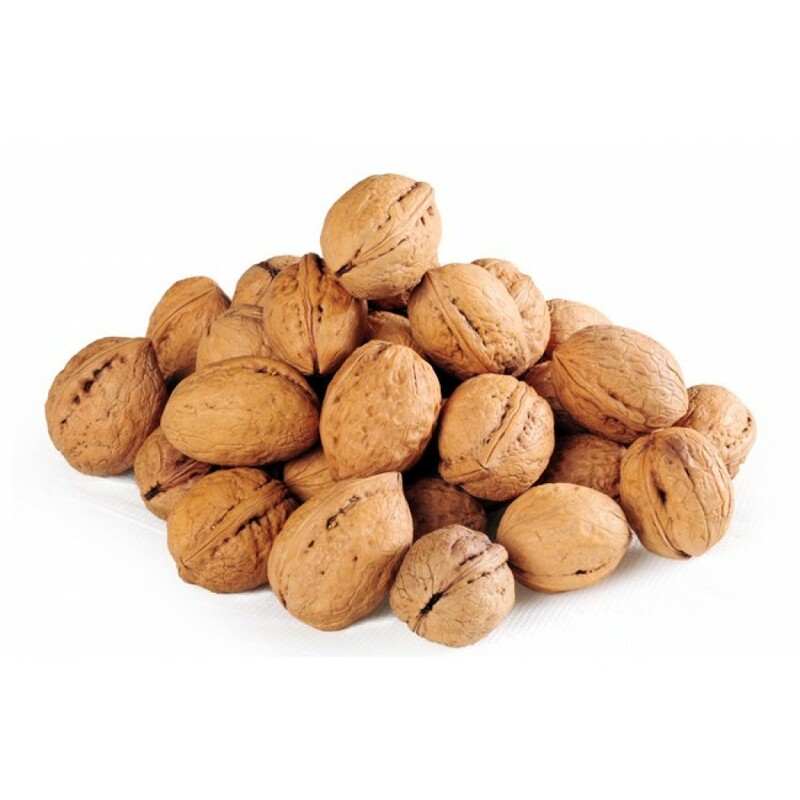 Tip: Walnuts have high calorie count. Instead of cookies or cheese, simply crack some walnuts open and relish them as snacks. You can also add a sprinkling of chopped walnuts in your oatmeal or breakfast cereal. 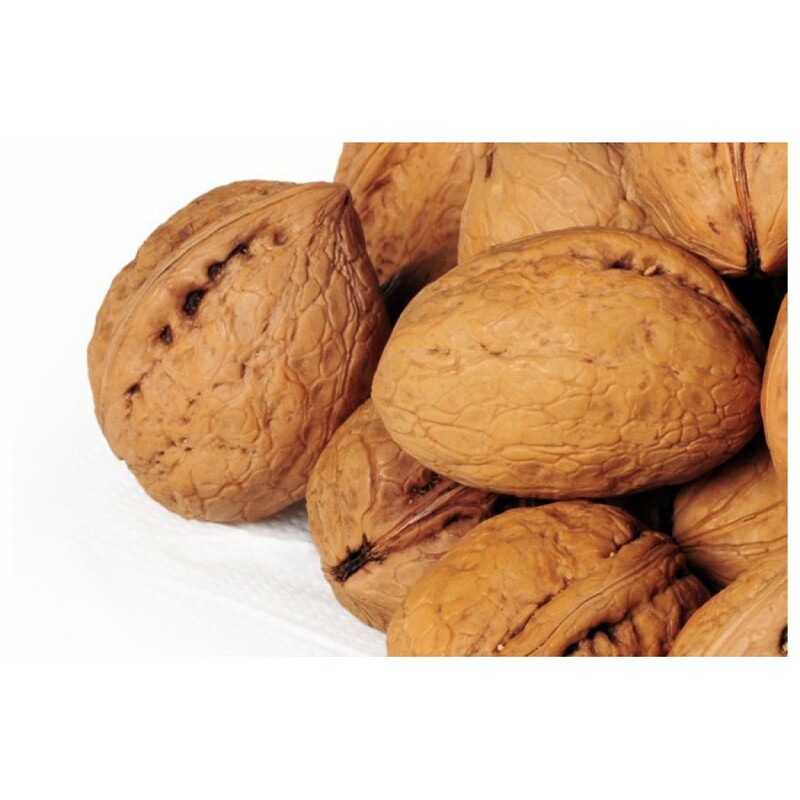 • Shelled walnuts: Shelled walnuts are sold as halves and full pieces. They should be refrigerated in air tight containers. 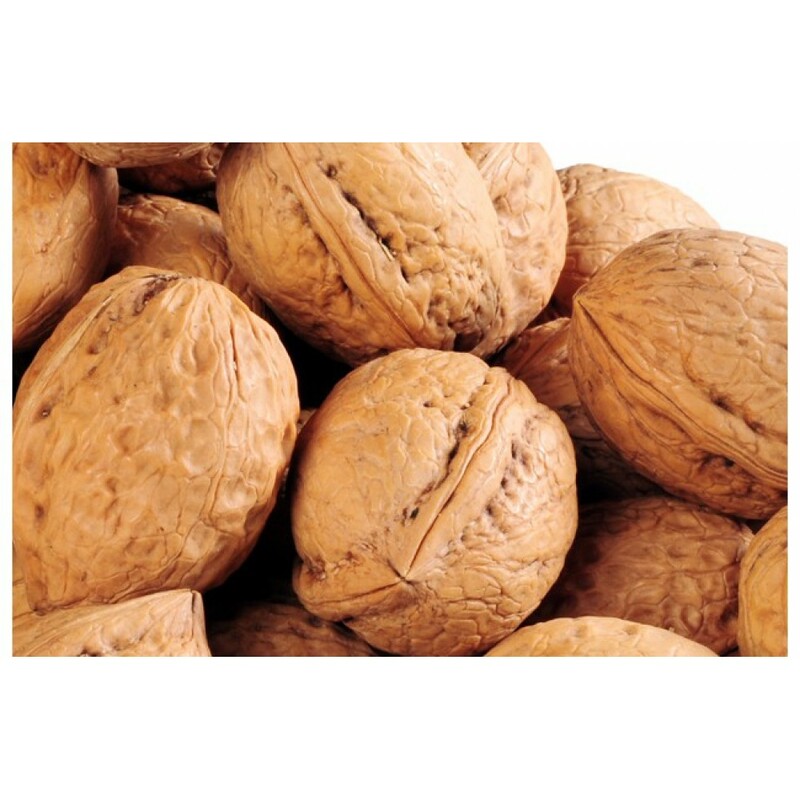 • Unshelled walnuts: Unshelled walnuts are best for long-term storage. They can be easily stored in the refrigerator for upto six months.